Well, here we are. The first of March. I am still working out how I'm going to fit all the books I want to read in with all my assigned reading. I'm not really reading enough. I'm only getting maybe an hour of reading time each day and that gets interrupted with alarming frequency. If anyone has any idea how to get more reading in I'd be happy to hear it. Because right now, it's a hot mess. I think maybe I'm trying to read too many things and not getting anywhere in any of them. I've been only reading the book my boss gave me at lunchtime at work. But only on days when I bring my lunch. Maybe I need to just power through that and knock it out, and then just read one book at a time. That might be what needs to happen. So anyway, let's look at what I have planned for March. 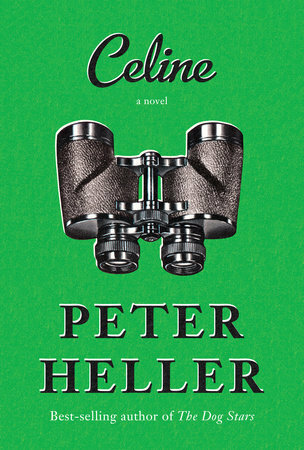 Celine by Peter Heller - This is the book club book for March. If Peter Heller's name sounds familiar, that might be because his dad is Joseph Heller. The guy who wrote Catch-22. I already told the book club I wasn't going to promise I could read all the books for the next three years. This one isn't huge, so we'll see what happens with this one. 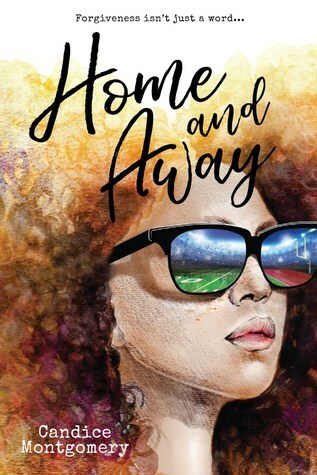 Home and Away by Candice Montgomery - This is the book my boss gave me. He wants to discuss it when I'm done. It's about a teen girl who finds out her dad isn't really her dad. She's black, but she finds out her biological father is white. Policing the Paranormal by Paul Hope - This is for the Book Riot Read Harder Challenge to read a book that has less than 100 reviews on Goodreads. 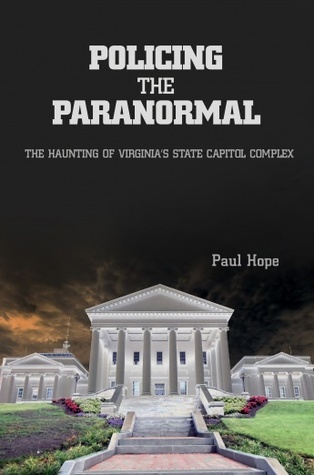 This is a self-published book about a guy who was the night security guard and the Virginia State Capitol and all the ghosts that he experienced while there. 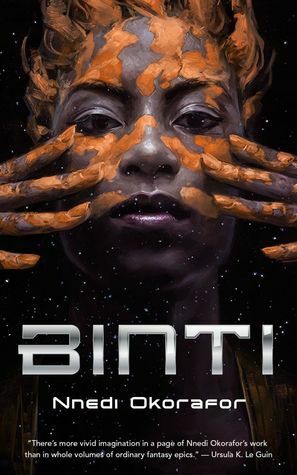 Binti by Nnedi Okorafor - This is about a girl going to space college and she is the first black person to go. This is for the Read Harder challenge to read a book by a person of color set in space. 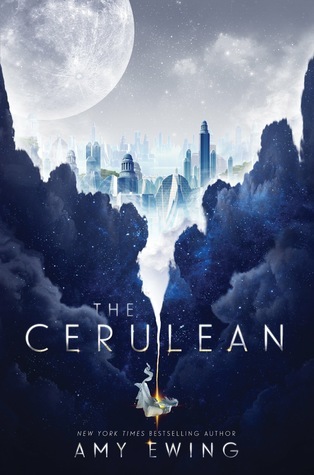 The Cerulean by Amy Ewing - From what I can tell from the blurb, this is about a girl who questions everything about her world. Then she is voluntold to be the sacrifice. She accidentally lives and then is trying to figure out how to get back to the world she was complaining about. 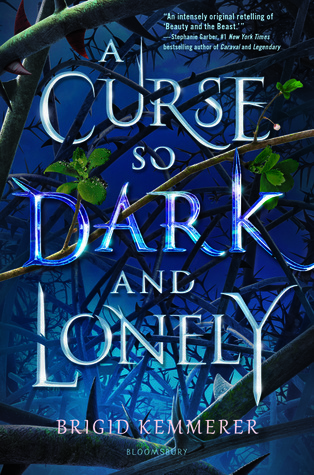 A Curse So Dark and Lonely by Brigid Kimmerer - The blurb for this book is intense. I can tell you that a main character has cerebral palsy. So that's a thing. So that's my list for March. It's way less ambitious than my February list. I do hope I read more during the month, though. What are your plans for March reading?